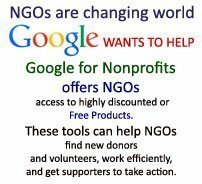 Here we are providing list of international funding agencies, donors, Philanthropy groups and charity organisations. The enlisted organisations are selected from the information provided by NGOs, networks and various other sources. Funding agencies provide support and funding to non-profits, grass-root level NGOs, organisations; but the agencies provide funds and support according to their own guidelines, terms and parameters. 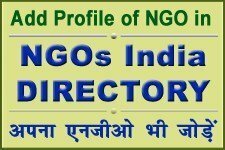 The listing of donor and other related agencies, persons, organisations provided here is only for information purpose. We are not affiliated with any agency, we do not endorse or recommend any agency or organisation for any purpose. This information has been provided for contact purpose only, assuming that the enlisted agencies support or help volunteers, NGOs and groups for their social cause or entrepreneurship. Foundations Awarding Grants for People with Disabilities (PDF).